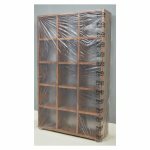 Statically charged which makes it ideal for clinging to all surfaces within seconds. 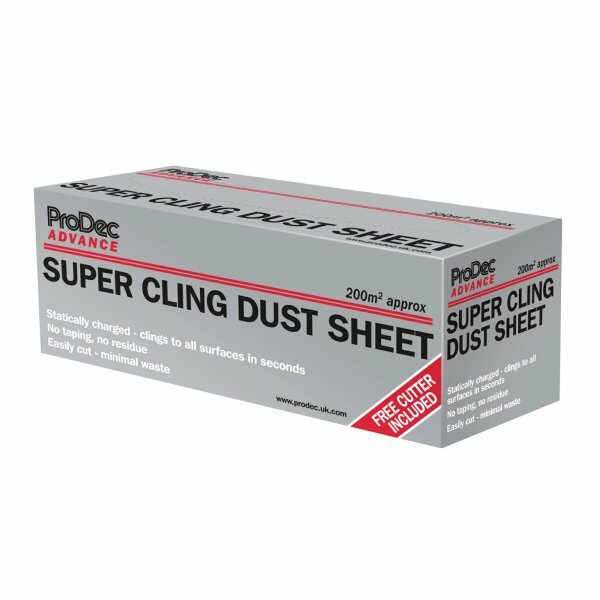 Prodec super cling dust sheet is statically charged which makes it ideal for clinging to all surfaces within seconds. This product can be easily cut with minimal waste as it comes with a free cutter, no taping and no residue when using this dust sheet.